FIFA 19 surely played by gamepads rather than keyboard. But if you don't have any gamepad or simply prefer the keyboard for some reason, you still have a good amount of controls. We share the official list of EA below. FIFA 19 is a football game developed by EA. 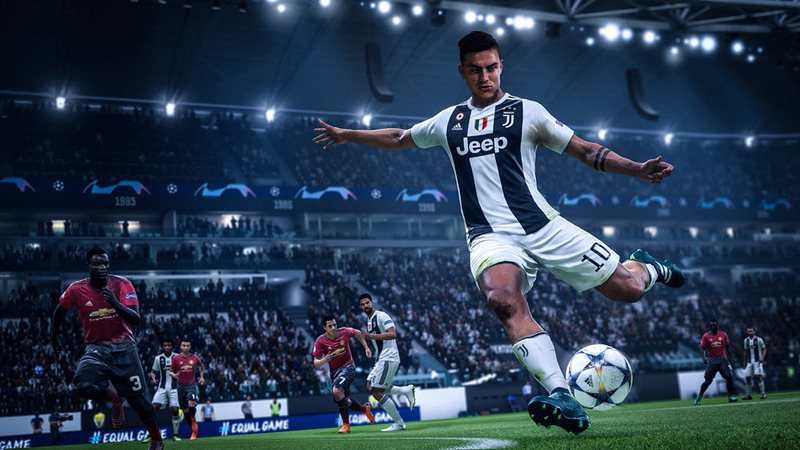 Released in September 2018, it has new gameplay features such as "Active Touch System", "timed finishing" and introduces UEFA Champions League, UEFA Europa League and UEFA Super Cup competitions to the game. What is your favorite FIFA 19 (PC) hotkey? Do you have any useful tips for program? Let other users know below.